In addition to the Samsung Galaxy S5 and the surprisingly awesome Gear Fit smart band, Samsung’s also introduced a refresh of its much-maligned Galaxy Gear. Called the Samsung Gear 2, the Korean company has given the smartwatch a much-needed overhaul both in the software and in the hardware. At the Samsung Unpacked event, we managed to spend some time with the Gear 2 for a quick hands on. 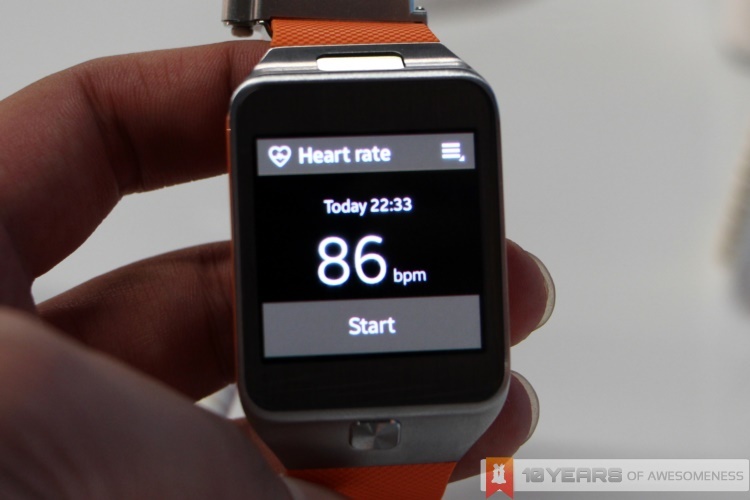 The omission of the Galaxy moniker from the new Gear 2 smartwatch is due to the new heart beating within the Gear 2: Samsung’s latest smartwatch is powered by its very own Tizen operating system, and the Galaxy name is only reserved for Samsung’s Android products. 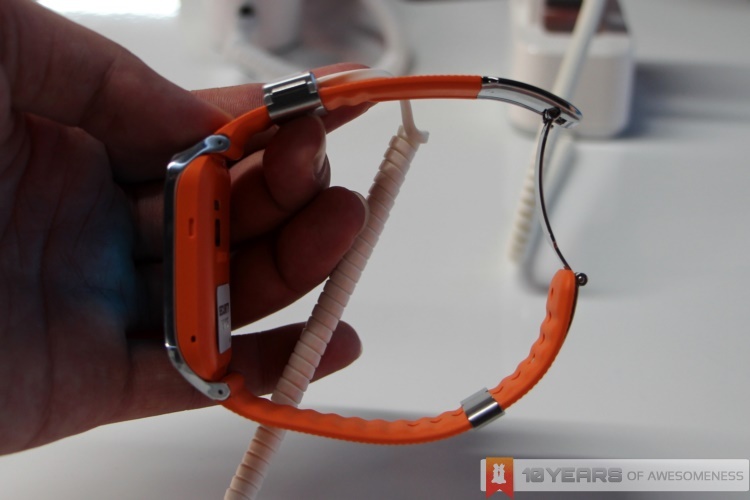 On the outside, the Gear 2 remains largely unchanged in terms of dimensions, though it does feel slightly thinner and lighter from the original Galaxy Gear. 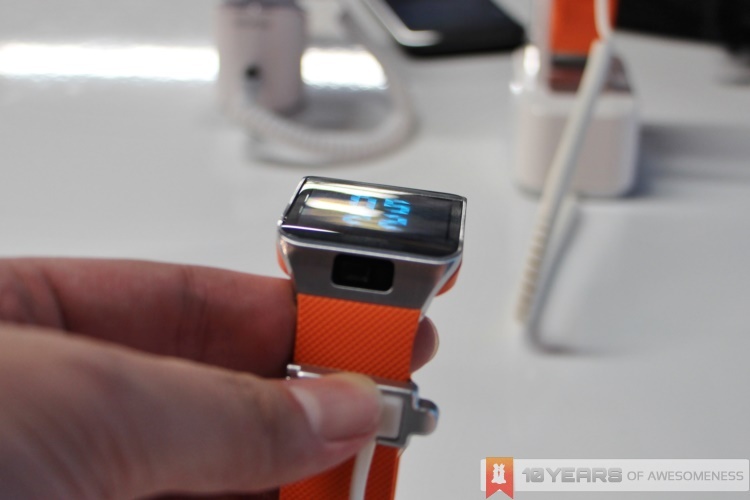 Samsung has also smartly made two big design changes on the Gear 2 for the benefit of potential users. The first is the relocation of the power button from the right side to just below the screen, making it so much easier to access and use. The second is more of a practical one. By placing both the loudspeakers and mic as well as the camera inside the watch’s chassis, the Gear 2’s straps can be removed and replaced with any other standard 20mm watch strap, ensuring that the watch can still be used even after the straps have given way. Despite the new operating system powering the Gear 2, the UI has remained essentially the same save for one aspect. Instead of showing one app icon at a time, each home screen will display four apps in a 2 x 2 grid, making scrolling for apps faster on the Gear 2. Otherwise, the minimalist UI remains the same, which is a good thing. Specs wise, the Gear 2 has received a big bump in processor specs, with a new 1GHz dual-core processor buzzing within. The camera’s been upgraded too, to a 2MP unit. The IP rating for the Gear 2 is now IP67, which means better protection from water and dust compared to the IP55-rated Galaxy Gear. And, interestingly, the battery on the Gear 2 is slightly smaller at 300mAh (from 315mAh), but Samsung is claiming that battery life on the Gear 2 is vastly improved, with up to 3 days of standard usage. 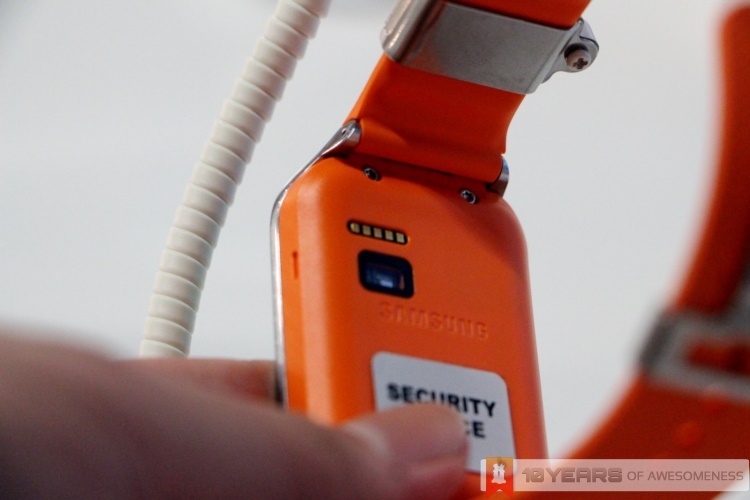 Besides that, the Gear 2’s hardware is pretty much similar to the Galaxy Gear: 4GB of onboard storage, 512MB RAM and a 320 x 320 AMOLED display. 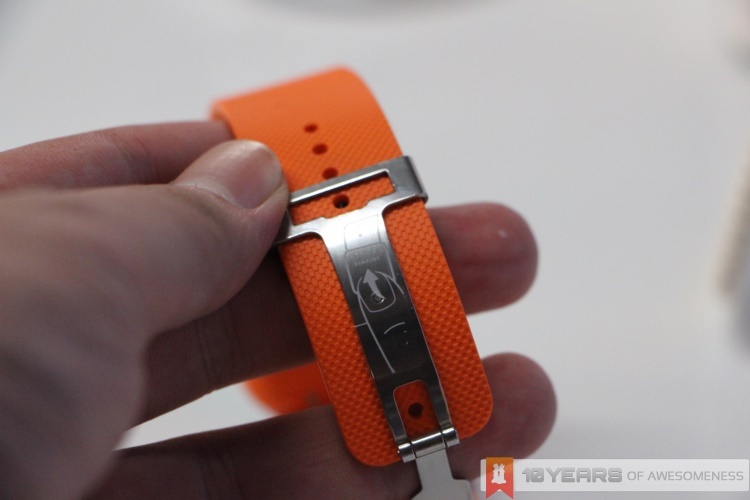 Oh, and let’s also not forget that the Gear 2 ships with an integrated heart rate sensor and pre-installed S Health app. 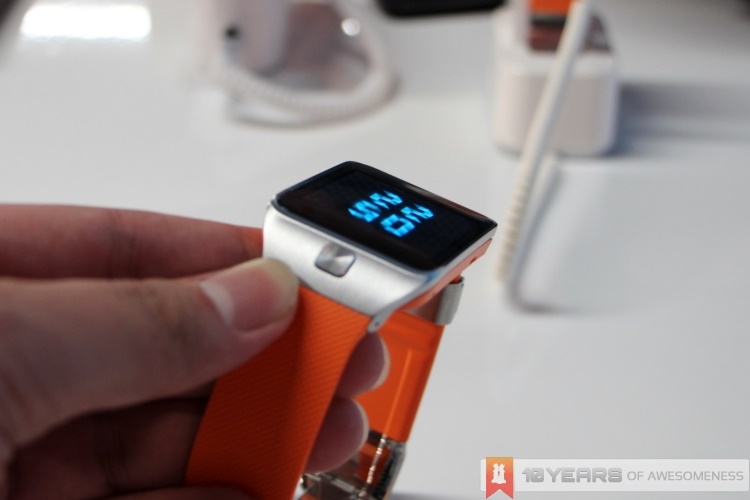 Ultimately, it may again be the pricing of the Gear 2 that determines its future success. The Galaxy Gear was panned for being priced out of the range of what many consider a smartwatch to cost, and Samsung will most probably have taken notice. Also, having so many features on a single wearable can be overwhelming as well, but if the Gear 2 is priced just right, there may be a market for the Samsung Gear 2.